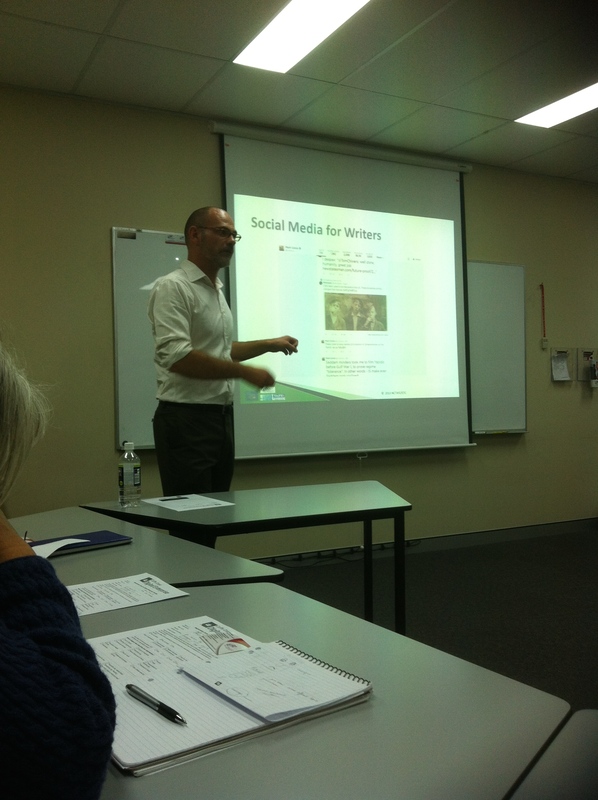 Social Media for Writers’ Workshop | Coffs Harbour Writers' Group Inc.
Fourteen members had the opportunity of attending a specifically planned ‘Social Media for Writers’ Workshop’ at Enterprise & Training Company Ltd (ETC) office in Coffs Harbour 15th August, 2014. At the beginning of the workshop most members had various levels of understanding on how to apply the benefits of social media. Having affinity with users of Facebook enables your news feeds to come up first. Being authentic with how you deal with the public and always post positive content, not negative. This is what engages your audience. Twitter is basically well used around media organisations, however it can be used effectively to promote your blog. It was obvious that whatever social media space you choose, make sure you post relevant information to determine what shows up in your news feed to increase your followers and liking of what you post. 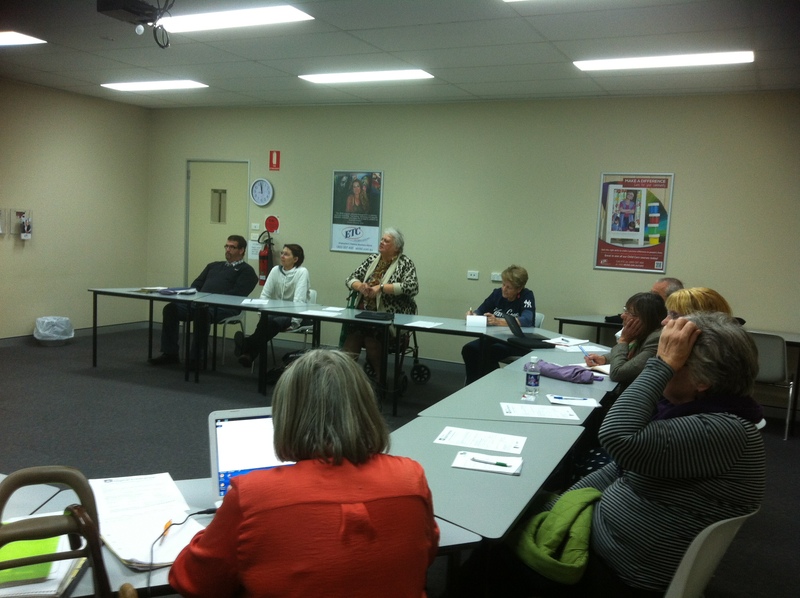 Engage well with you fans, limit your ‘self promote’, and create value, interesting information, which is entertaining. Give people the behind the scene information as this helps with your audience engagement. 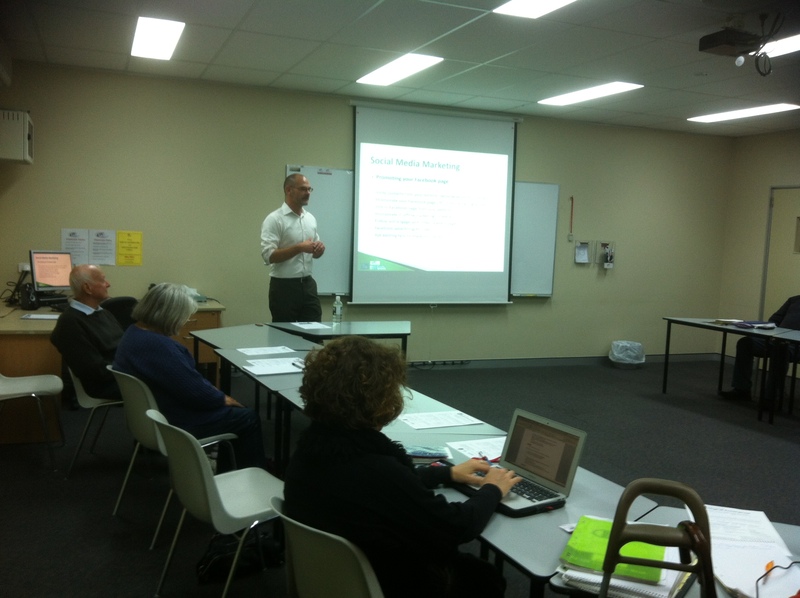 Thanks Matt Angel for facilitating this worthwhile social media workshop and thanks ETC for accommodating our request.